For More Details About Cameo Motor Protection Relay µLEDX (80 to 500A) : Click Here! How to Use Cameo Motor Protection Relay µLCDX (4 to 125A) ?????? For More Details About Cameo Motor Protection Relay µLCDX (4 to 125A) : Click Here! 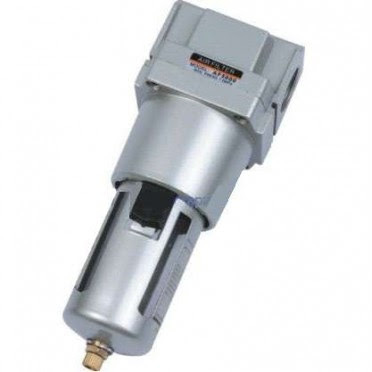 For More Details About Cameo Motor Protection Relay µD-MPD1 (0.8 to 25A) : Click Here! How to Use Cameo Voltage Protection Relay VPD (100 to 500V) ????? For More Details About Cameo Voltage Protection Relay VPD (100 to 500V) : Click Here! For More Details About Cameo Motor Protection Relay µDTB-LEDX (2 to 62.5A): Click Here! How to Use Cameo Motor Protection Relay µD-MPD1(2 to 62.5A) ????? 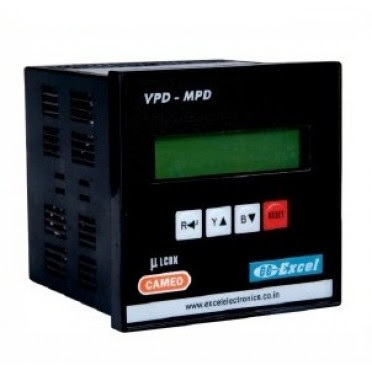 For More Details About Cameo Motor Protection Relay µD-MPD1(2 to 62.5A) : Click Here! For More Details About Cameo Motor Protection Relay µWOD (1 to 5A) : Click Here! How to Use Cameo Motor Protection Relay µLCDX (0.4 to 12.5A) ???? For More Details About Cameo Motor Protection Relay µLCDX (0.4 to 12.5A) : Click Here! 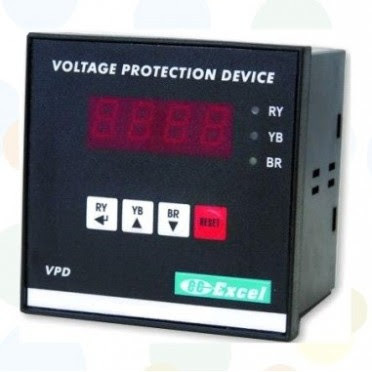 Application of Cameo Voltage Protection Relay VPD-E (100 to 500V with Earth Fault) ..
For More Details About Cameo Voltage Protection Relay VPD-E (100 to 500V with Earth Fault) : Click Here! How to Use Cameo Motor Protection Relay µD-LEDX (4 to 125A) ????? For More Details About Cameo Motor Protection Relay µD-LEDX (4 to 125A) : Click Here! For More Details About Cameo Motor Protection Relay µWOD (1 to 20A) : Click Here! How to Use Cameo Motor Protection Relay µDTB-MPD-1 (2 to 62.5A) ???? For More Details About Cameo Motor Protection Relay µDTB-MPD-1 (2 to 62.5A) : Click Here! How to Use Cameo Motor Protection Relay µDTB-LEDX (2 to 62.5A) ???? For More Details About Cameo Cyclic Load Energy Saver µDSM (2 to 62.5A) : Click Here! CYCLIC LOAD ENERGY SAVER is an equipment developed to save power on variable load machines like press Machines, Injection Moulding Machines, Agitators, Conveyors and Textile Mills etc. 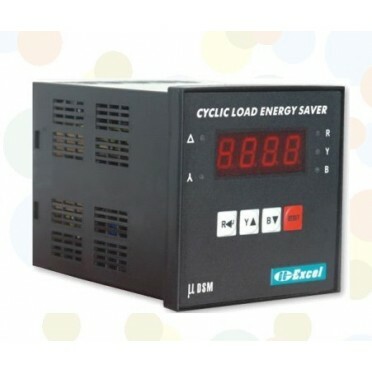 This unit save power during the noload or partial load periods using delta to start change over and the power saving can be up to 30 To 40% of the noload power. The amount invested can be realised in few months. 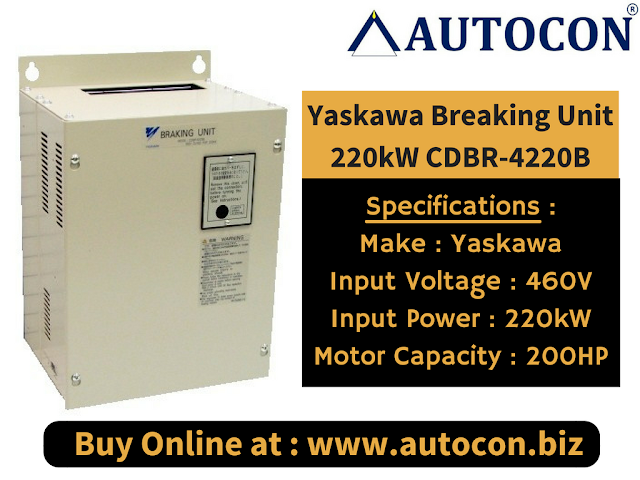 During partial load or no-load period motor is supplied with 400/440v as that much power can be saved. Normally motors run in delta mode. l .e. full voltage is applied to the motor. So by making the motor to run in start mode during these no-load only 1/v3 times the line voltage is applied to the each phase winding of the motor which reduces the power input to the motor. 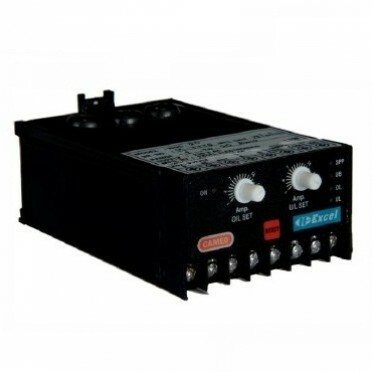 How to Use Cameo Motor Protection Relay µD-LEDX (40 to 250A) ?????? 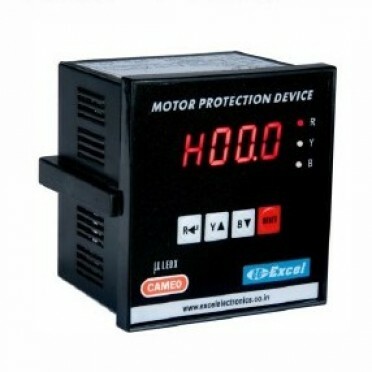 For More Details About Cameo Motor Protection Relay µD-LEDX (40 to 250A) : Click Here! For More Details About Cameo Motor Protection Relay µLCDX (0.2 to 6.25A) : Click Here! How to Use Cameo Motor Protection Relay µD-LEDX (0.8 to 25A) ????? For More Details About Cameo Motor Protection Relay µD-LEDX (0.8 to 25A) : Click Here! A Natural look to attrect bird. 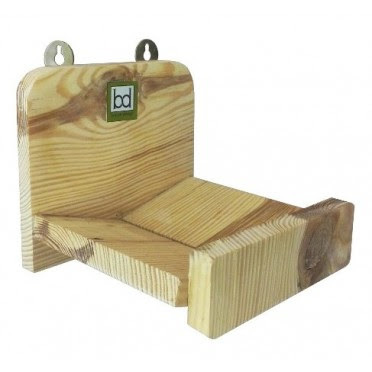 A birdhouse or nest box is an artificial nest for birds. The bird's might take few days to few months to use the nest box as it's a natural process and depends upon the presence of birds in your locality.The bird nest box is not a magnet which will attract birds from far and wide hence one need to have patience. Do not change the place frequently and install it within climbers or shrubbery on a wall or on tree. How to Use Cameo Cyclic Load Energy Saver µDSM (0.8 to 25A) ????? For More Details About Cameo Cyclic Load Energy Saver µDSM (0.8 to 25A) : Click Here! 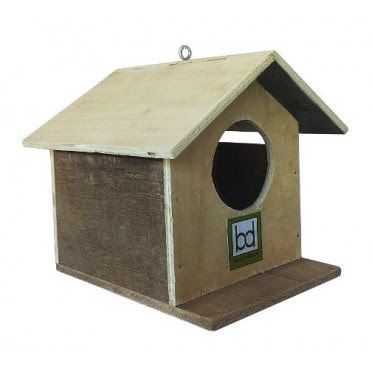 A birdhouse or nest box is an artificial nest for birds. How to Use Servotronics Digital Temperature Controller DIC 9681 ??? 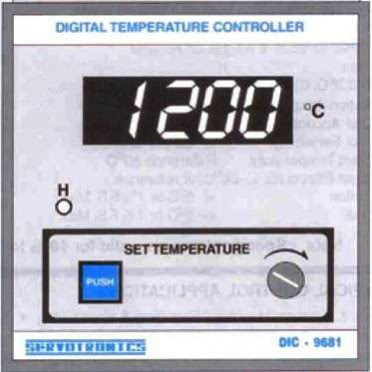 For More Details About Servotronics Digital Temperature Controller DIC 9681 : Click Here! 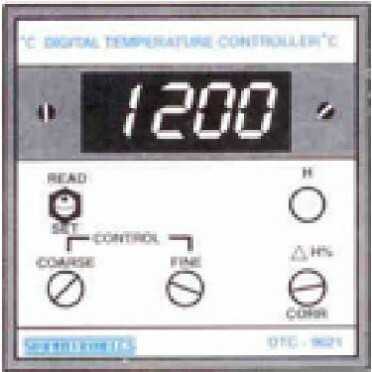 Servotronics comprehensive range of industrial process control & automation which includes Digital Temperature Controllers & Indicators, Counters, Digital Timers, RPM, Count & Time Totalizers, Temperature Controllers and AC Timers. Servotronics Light Counters, Batch Counters, Digital Panel Meter & DC Watt Meter, ELE Hooter, Special Timer and Process Control Instruments. 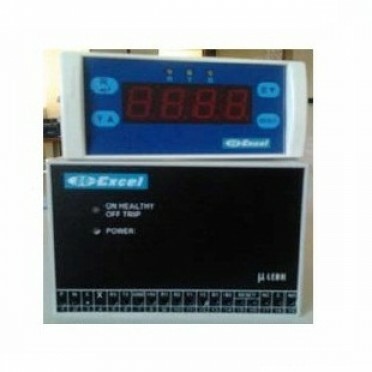 These instruments are manufactured using premium quality sheet metal box, pcb, Ic, capacitor, resistor, Transformer, relays potentiometer, thumb wheel etc. 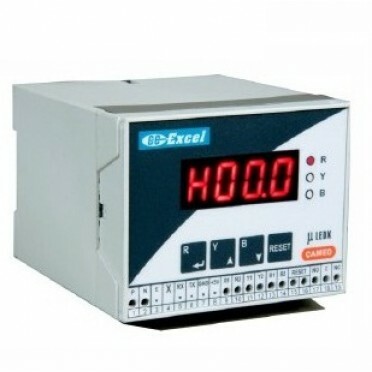 length counters, batch counters, length measuring counters, digital batch counters, temperature controllers, digital temperature indicators, digital timers, digital panel meters, rpm meter, count and time totalizers. Akari would like to introduce themselves as a dealer of Pneumatics Products for last 25 years and have luanched imported Pneumatics Products since last three years. They have a full stock of Directional Control Valves, Diaphragm Valves, Pilot and Direct Acting Solenoid Valves, Manual, Mechanical and Automatic Valves, Auto Drain Valve, High Pressure Filter & Regulator, Air Treatment Units, Push-inTube Fittings, Silencers, Air guns, Brass One Touch Couplers, Hose Reel, Spring Balancers etc. to meet and satisfy every customer needs. All the products, they import are manufactured by the Companies who possess ISO 9001-2000 International Quality System Attestation. 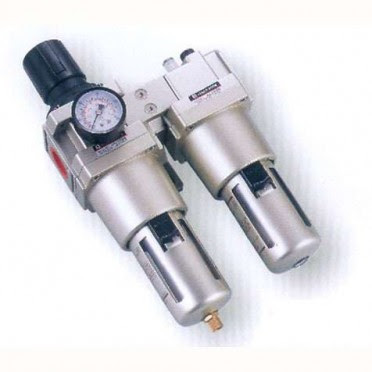 Techno Pneumatics is in coordination with these companies, who use their technological strength and rich professional experiences and launch latest products. 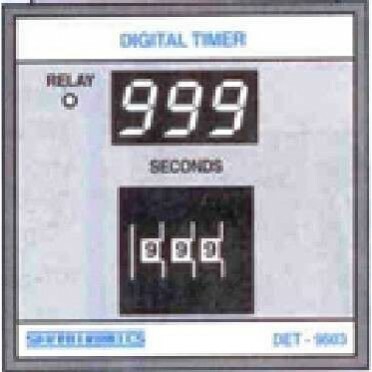 How to Use Servotronics Digital Delayed ON Timer DET 9603 ????? For More Details About Servotronics Digital Delayed ON Timer DET 9603 : Click Here! 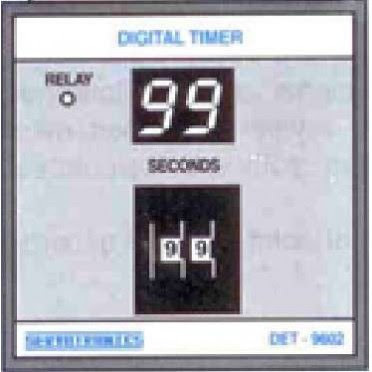 Servotronics Digital Timers are ON-Delay Timers having digital elapsed time indication. The desired time can be set by a thumb wheel switch provided on the front. When the set time is over. indication is frozen and the relay is energized. Reset is achieved when supply is cut-off. How to Use Servotronics Digital Temperature Controller DIC 9682 ????? For More Details About Servotronics Digital Temperature Controller DIC 9682 : Click Here! 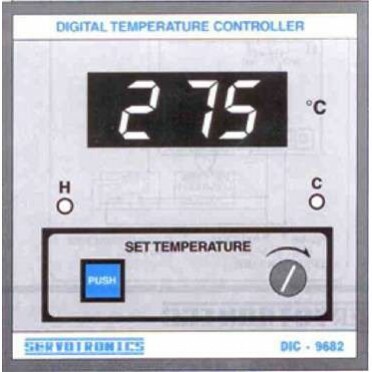 For More Details About Servotronics Digital Temperature Controller DIC 7281 : Click Here! 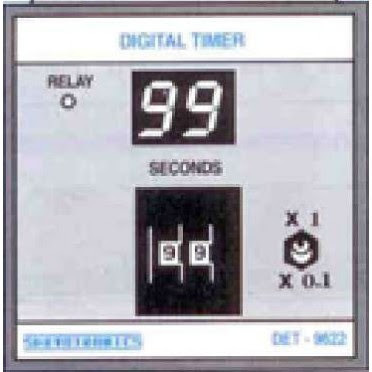 How to Use Servotronics Digital Delayed ON Timer DET 9602 ?????? For More Details About Servotronics Digital Delayed ON Timer DET 9602 : Click Here! 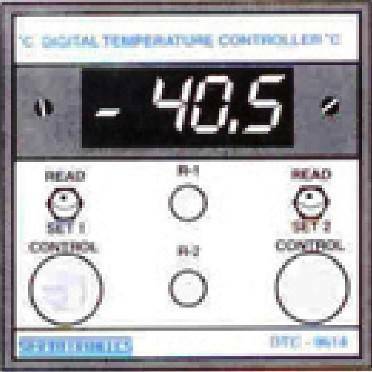 For More Details About Servotronics Digital Temperature Controller DIC 9614 : Click Here! How to Use Servotronics Digital Temperature Controller DIC 9621 ????? 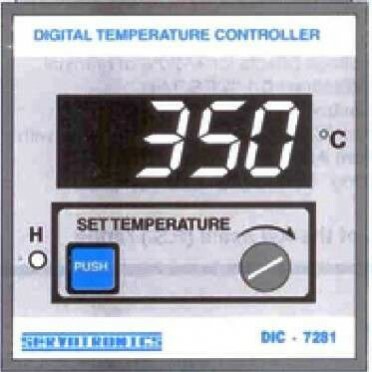 For More Details About Servotronics Digital Temperature Controller DIC 9621 : Click Here! Yaskawa Electric has been part of the world market for nearly a century now, and like a good wine it only continues to get better with time. From its inaugural appearance on the scene beginning in 1915 until its current presence, Yaskawa has made great strides forward both as a corporation and within the products they manufacture. Industrial Electronics, Motors/Applications, Motors & Controllers. 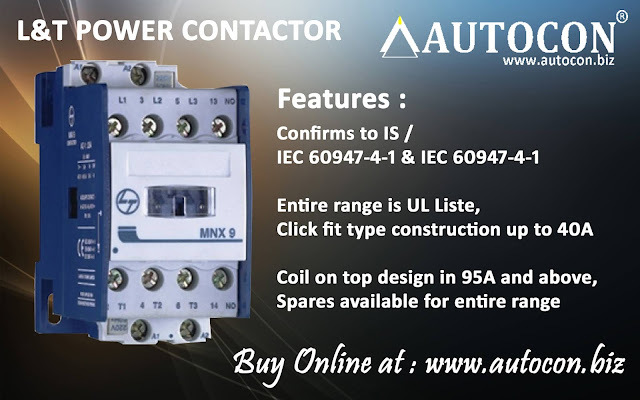 Industrial AC Drives, HVAC Drives, Machine Controllers, Sigma-7 Servo Products, Sigma-5 Servo Products, Specialty Pump Drives, Elevator Drives, Medium Voltage Drives, AC Motors, Spindle Products, Low Voltage Industrial Control (Bestact), Yaskawa Motoman Robotics. How to Use Servotronics Digital Delayed ON Timer DET 9622 ????? For More Details About Servotronics Digital Delayed ON Timer DET 9622 : Click Here!